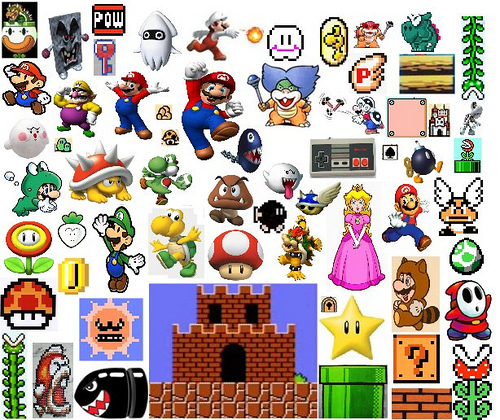 Needless to say, Super Mario Brothers is the world best known game series of Nintendo. Smashing blocks, the hero Mario gets coins and items to get more life. But if you knew the truth about the block, you wouldn’t break the blocks. 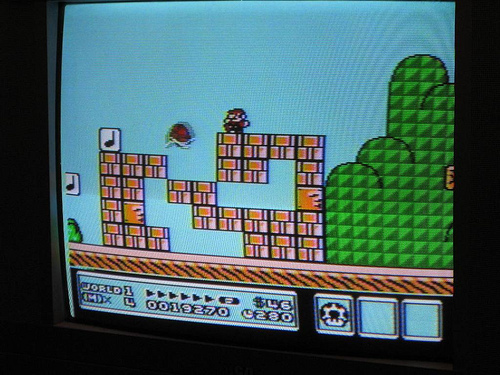 In fact, the blocks are the residents of the Mushroom Kingdom, who were turned into blocks by the Koopa’s curse!! Believe or not, it is Nintendo’s official information that is on the instruction book. By the way, Koopa is called Kuppa in Japan, which is named after Korean rice soup, Gukbap commonly served at Korean barbecue restaurants in Japan. The game’s creator Shigeru Miyamoto thought it was a name of some kind of meat and it sounded strong, so he named the head of the enemy troupe, Kuppa. Speaking of the character’s name, Shigeru Miyamoto told the origins of the characters’ names to a game magazine “Nintendo Dream.” For example, Mario was named after the owner of the warehouse that Nintendo used to rent. Mario’s dinosaur pal Yoshi is a nickname of a Nintendo staff. Goomba’s Japanese name is Kuribo and it means chestnut boy because it looks like a chestnut but it is actually a shiitake mushroom. It is interesting and sounds naming characters is pretty simple!